Instore Now! get 50% Off Made to measure Real Wood Blinds. 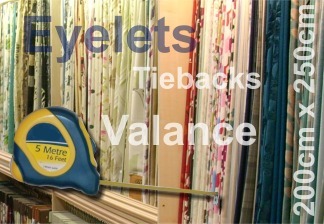 In many colours and and slat diameters. SPECIAL PRICE! Now in stock we have thousands of metres of Ashley Wilde fabrics at only £10 per metre. 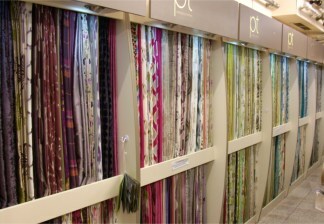 Some of their rrp prices are over £40 per metre. 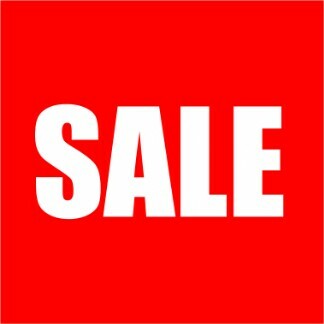 So visit us today for a massive bargain. 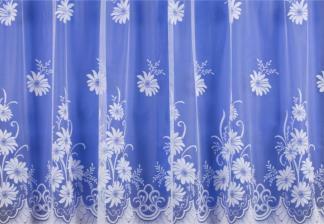 Up to 20% OFF Cut Length Fabrics from selected top brand fabric Company's. 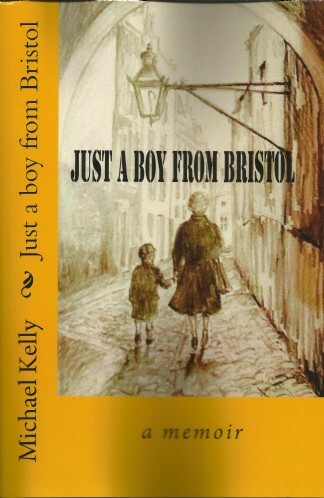 We have instore copies of a local authors book "Just a boy from Bristol: a memoir" (SIGNED) by Michael John Kelly. Michael Kelly was born in Bristol, in1937. He was the son of Joseph Leo and Madge Kelly. He has never left his hometown apart from completing his National Service in the Royal Navy (1955/7). Just a boy from Bristol is his first written work, and is a memoir of his early years in war torn Bristol. A moving account of those dark and scary days as he travelled around the city with his mother and younger sister as the bombs rained down on them. He was educated at St Mary on the Quay school before becoming one of the early recipients of the new post war scholarship system, which took him to St Brendan's College in Berkeley Square, Clifton. Just a boy from Bristol has been described as 'poignant', and one reader said that she 'found a smile or a tear on every page'. An accurate reflection of life in Mike's opinion. Top to Bottom Ltd is a Bristol-based family-run business and have been providing high quality soft furnishings (including made to measure and ready made curtains, curtain fabrics, net curtains, blinds, upholstery fabrics, curtain tracks & poles and more) and services for over 25 years. All our staff have many years experience in the soft furnshings industry and all our curtain makers have been making curtains for over 20 years. 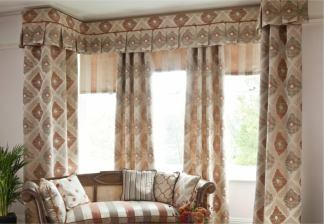 Please do not hesitate to contact us if you have any questions regarding curtains, fabrics, tracks and poles, net curtains or our made to measure curtain service. You can also visit our Bristol store at 6 Fountain Square, Broad Street, Staple Hill, Bristol. 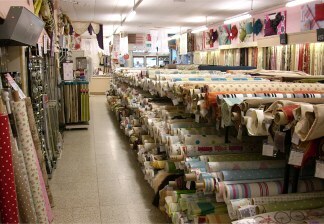 Read more about our services and extensive soft furnishings product range here. 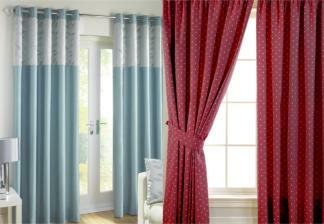 Top to Bottom Ltd provide a full made to measure curtain Making service. To take advantage of our made to measure service simply bring your measurements to our Bristol shop (see our measuring tips page) and select the fabrics that you wish to use. Whatever heading style or curtain design that you would like, rest assured that Top to Bottom have the expertise, using curtain makers with over 20 years of experience. 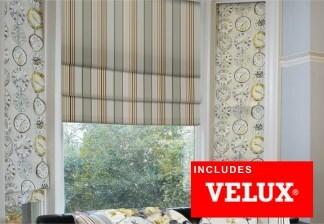 Made to measure blinds are available in vertical, roller, Roman and Venetian styles. These are custom made to your exact requirements. We use a huge variety of designs and offer differently trimmed bottoms. We now supply a range of blinds that do not require any screws or fixings. The blinds slot into your window frame and that's it! Visit our shop for a demonstration.